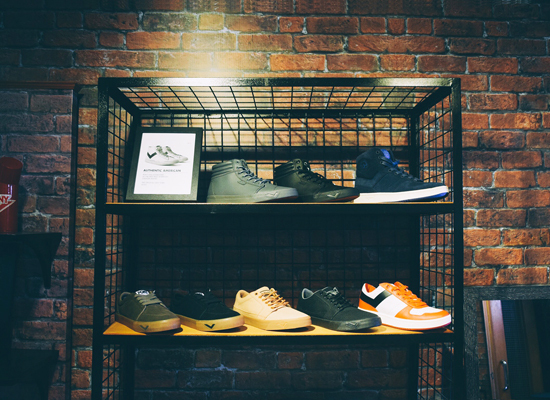 It's where you can score their most popular sneaker styles! 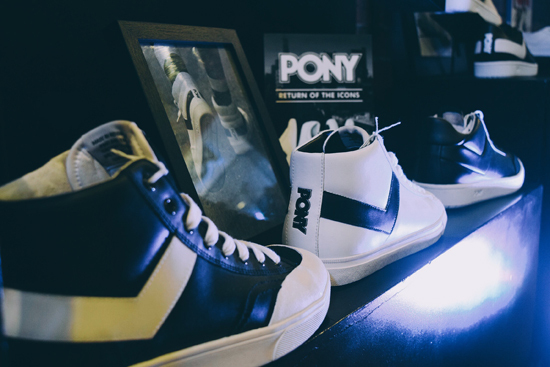 (SPOT.ph) If you're big on the white-sneaker trend, you probably remember the time everyone went crazy when Pony relaunched the famous Top Star '77 back in March. 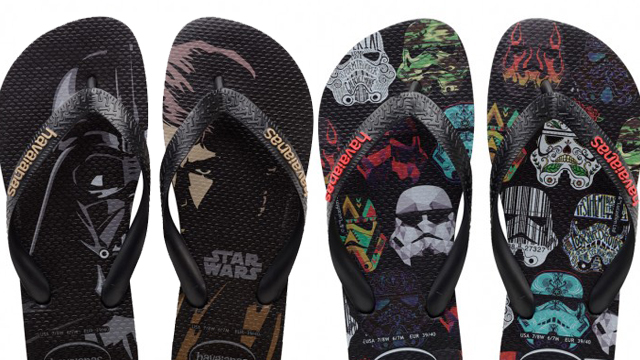 They made the popular pair available in women's sizes just in September and it made waves in the sneaker world. 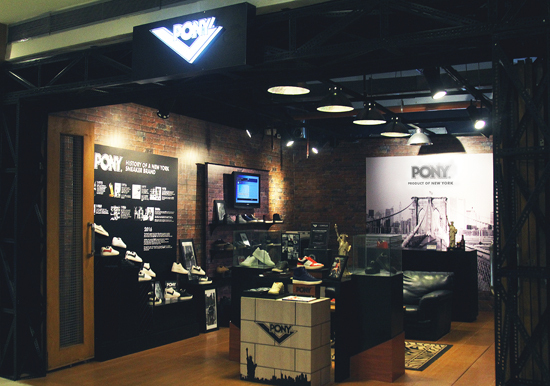 The year 2016 has been a big year for the New York-based brand and of course, they're capping off the year with a bang. 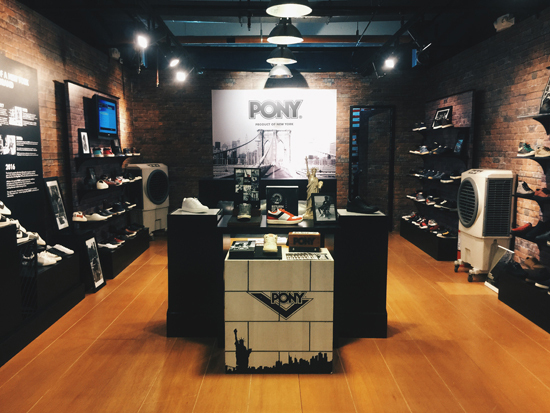 Pony recently launched their first ever pop-up store in Trinoma, and it's where sneakerheads can score the brand's most popular styles! 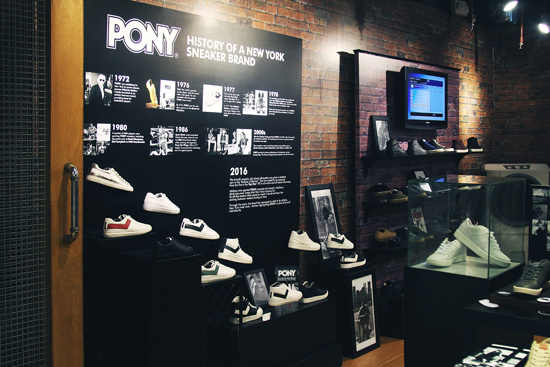 The store puts the spotlight on the Return of The Icons a.k.a. the complete Archive Line which includes everything from Top Star ’77, Pro-Model, Slamdunk, and the distinctive PONY City wings, worn by NBA legend Spud Webb! 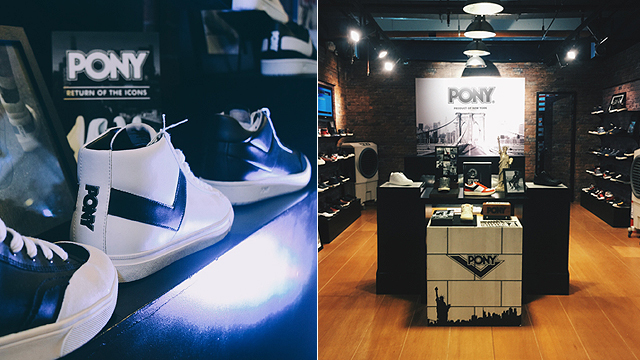 You can check out the Pony Pop-Up Store at 2/F Trinoma Mall, Quezon City until February 2017 only.